CIA Junior is a great introduction to Camp Isidore Alterman. This program, which spends half of the day indoors and half of the day outdoors, is exclusively for rising Pre-K campers, who are BOTH potty-trained and will be 4 years old by September 1, 2019. 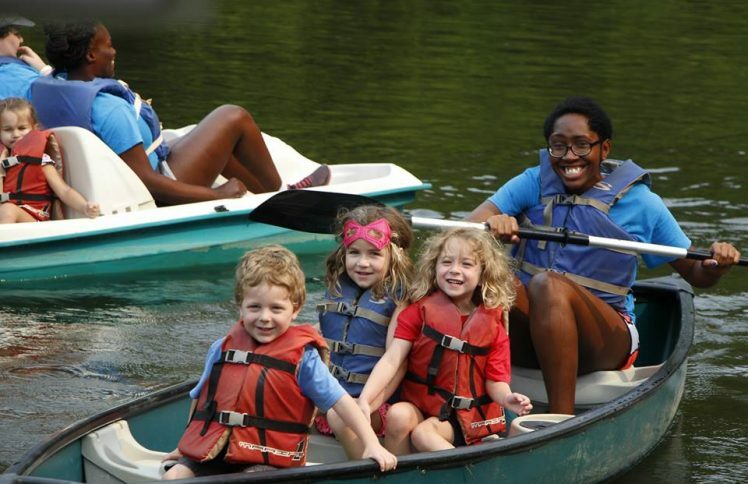 Each day, campers will participate in activities such as swim instruction, art, science, and other specialties, as well as favorite activities including nature, archery, cooking, and more. Campers will be provided with a kosher lunch; if you choose to bring your own lunch, it must be nut-free and kosher-style.